Boulder offers the desirable quality of life that helps employers attract and retain a talented, educated workforce. Boulder is 5,430 feet (more than a mile) above sea level. The city of Boulder covers 27.8 square miles; Boulder County covers 740 square miles. Boulder is situated on the high plains of the Rocky Mountains, where residents and visitors enjoy a dry, moderate climate with four distinct seasons and over 300 days of sunshine a year—more than San Diego or Miami. Moderate temperatures, low levels of humidity, and abundant sunshine provide an ideal climate for year-round activities. Boulder residents are well-educated and local public schools are excellent. Boulder Valley School District schools are consistently ranked among the best in the state. Average SAT scores are significantly higher than state and national averages. Boulder is consistently ranked as one of the nation’s healthiest places to live and is a mecca for natural and organic products. The Boulder area offers a wide choice of housing options and home values consistently appreciate. Boulder is located in the Mountain Time Zone, only 30 minutes from the big-city amenities of Denver and 45 minutes from the Denver International Airport. Boulder has more than 30 art galleries, four museums, 32 movie and stage theaters, and an impressive variety of cultural performances and events that nourish creative endeavors. 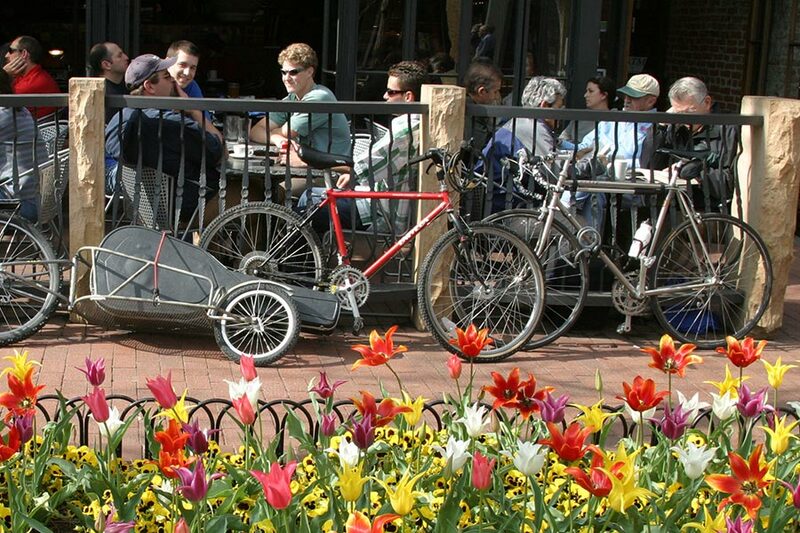 Boulder offers an impressive variety of dining, shopping, art and cultural activities. The cost of living in the Boulder area compares favorably to other high-tech, progressive and well-educated areas of the U.S. Residents can follow local athletics, such as CU Boulder Pac-12 Conference sports, the Bolder Boulder, IRONMAN Boulder, and the USA ProCycling Challenge; as well as regional sporting teams include the Denver Broncos, Denver Nuggets, Colorado Rockies, Colorado Avalanche, Colorado Rapids and Colorado Mammoth. Mountain enthusiasts are just a short drive away from some of the top resort towns in the world, including Vail, Aspen, Steamboat Springs, Breckenridge, Keystone and more.